We are delighted to announce our business partnership with Eygea – Rivoli (TO) – Rehabilitation and Healthcare Centre: Dr. Riccardo Capello, Osteopath, is the Director. They are currently using the Backrack as an innovative and unique tool to help their patients improve posture and help them relieve and treat their back pain. Come and try the effectiveness of the . 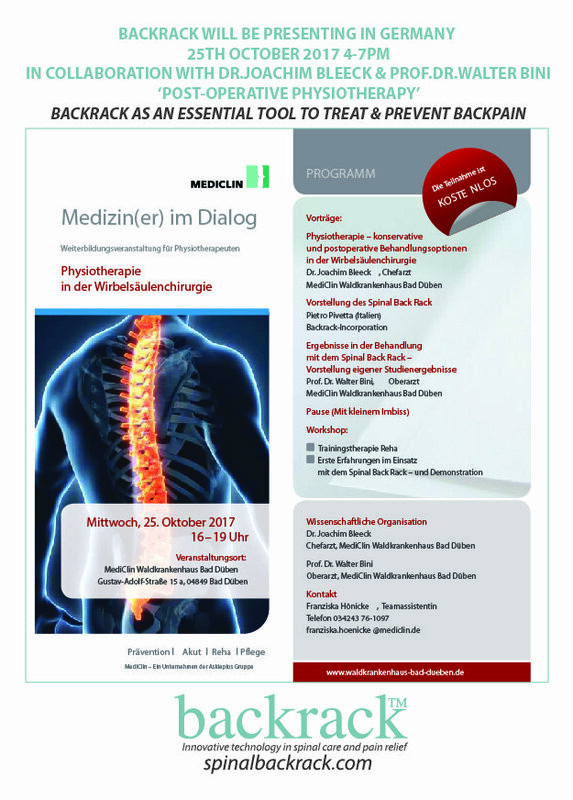 Spine Back Rack is pleased to announce its presence in the workshop in Bad Düben (Germany) which will be held on the 25th October 2017 from 4:00 to 7:00 PM at Mediclinic. 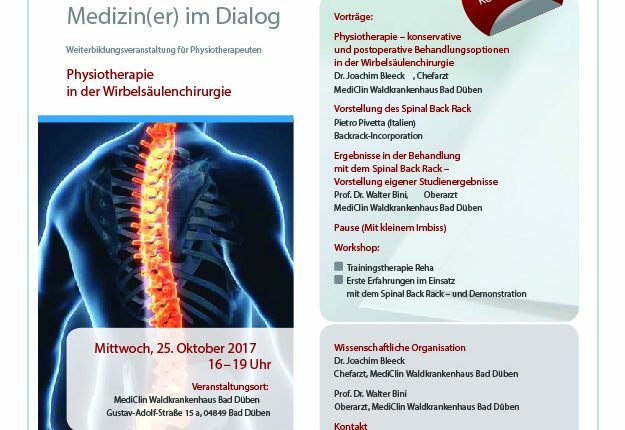 The conference will be divided as follows: ‘Physiotherapy – conservative and postoperative treatment options in spinal column surgery’ by Dr. Joachim Bleeck Presentation of the Spinal Back Rack . 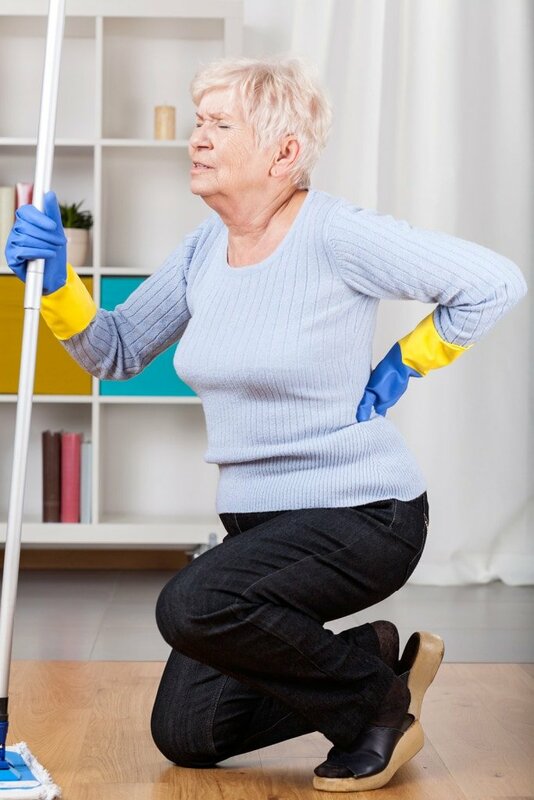 Doing housework isn’t always easy on your body, and many people who vacuum, mop, do dishes, and do their laundry often find that they end up with a backache when they’re all done. 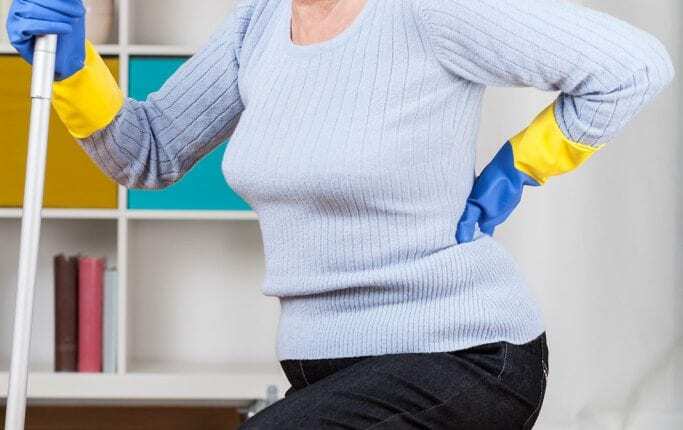 If you suffer from backache after doing housework, consider following some of the tips below in order to find some much-needed relief and feel like yourself . 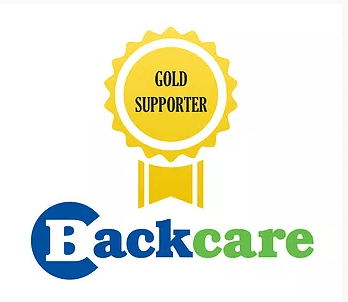 Spine Back Rack is a proud gold partner of the BackCare Charity. According to the national library of medicine, It has been estimated that about 80% of population is suffering from some kind of back pain and neck pain in their lifetime. Spine Back Rack, founded by the President Mr Bogdan Luklinski ,mission is to destroy back pain myths for good. .